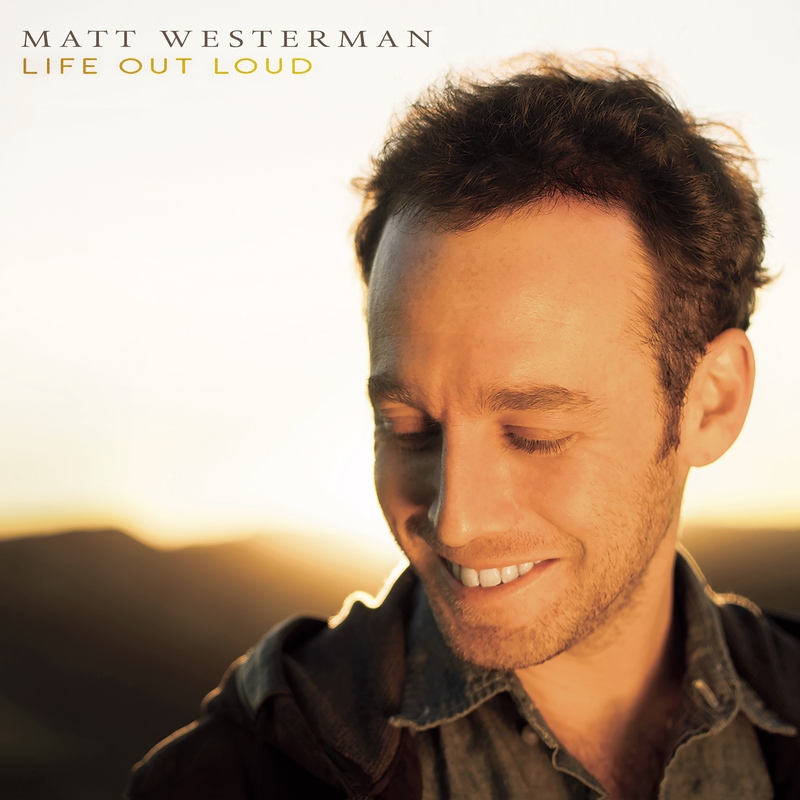 LA Singer-Songwriter MATT WESTERMAN Discusses His Debut Record ‘Life Out Loud’ And More! 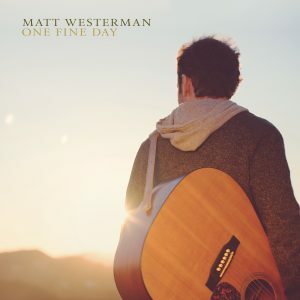 Los Angeles based singer-songwriter Matt Westerman writes upbeat acoustic pop songs with a positive, compassionate message meant to uplift and inspire listeners everywhere. His debut record, “Life Out Loud” (due out this fall), is a musical manifestation of the phrase “carpe diem,” that shines with all the inherent bravery needed to live life to the fullest. The EP showcases Matt’s ability to write powerful melodies, catchy hooks, and thoughtful lyrics. This, combined with his distinctively smooth vocal delivery and stand out rhythm guitar playing, makes “Life Out Loud” the perfect introduction to the world of Matt Westerman. The EP is inspired by Matt’s unique background in music, education, and psychology. He’s spent the last few years working as a self-employed tutor which informed and impacted his songwriting. In addition, Matt’s degree in psychology has had an impact on his songwriting and lyrical subject matter with a focus on encouraging a clear and positive state of mind. Matt also applies this courageous message to himself, which has given him the strength to overcome his own challenges and set his sights on a career in music. In the last few years Westerman has been carving out his dreams on stage, with gigs all over the Southern California area – from clubs, to bars, to busking on the Santa Monica pier. With “Life Out Loud” slated for a Fall release, Matt Westerman is taking the chance of a lifetime, a chance that he hopes will inspire others to take a leap, reach for a dream, and actualize their own potential. Hey! I am in my apartment listening to Sigur Ros in my headphones. Dave Matthews was my favorite musician growing up, so that usually works to get out of a funk. A new song I love is “Electric” by Alina Baraz and Khalid. I wanted to be a baseball player when I was growing up. I think that changed when I was a teenager. So clearly I have always been extremely realistic in my professional aspirations haha. My earliest musical memory is of me singing a long to the Phantom Of The Opera when I was like 4 years old. I have a college degree in psychology, so I have thought about doing something in that area. I have always been very curious about how the mind works. Musically, did you approach this year any differently than you did last year? How has 2017 been treating you and your career? What are you most excited about for in 2018? I have spent most of 2017 finishing up my record and gearing up to release it. It’s been exciting to put these songs out into the world. Last year I was almost solely recording. And next year I hope to record a couple more songs and do some touring. I grew up in the San Fernando Valley. Maybe since it was so hot I decided to pursue an indoor activity like learning guitar. I think sitting in Los Angeles traffic gives you a lot of time to sit and contemplate your life so that probably influenced my songwriting. It certainly gives me a lot of time to listen to my mixes way too many times. I am super curious to learn more about how your degree in psychology has helped make you a better songwriter and ultimately, a musician? I think this record is heavily based on my own psychology. Not like the science part, but more like how I deal with emotions and attempt to translate them into something positive. Writing these songs has been very therapeutic in itself. This fall, you are planning on releasing your debut EP, “Life Out Loud.” What was it like putting this collection together? Did anything surprise you about the whole process? It was amazing to see all these songs that just started with me and my guitar turn into these fully produced tracks. It also made me realize how important it was to make these songs sound like how I imagined them in my head. It surprised me how much of a perfectionist I was at certain points in the recording process. How do you think your already released single, “One Fine Day” prepares listeners for more music from you? What was the inspiration for this song? Well the title of the EP “Life Out Loud” was taken from the chorus of this song. This was a song I wrote to myself to inspire me to pursue my own dreams. I think the attitude of the song embodies the general feeling of the EP. And the skydiving music video (out now!) captures how this whole process is really a leap of faith. What was it like working with Bruce Springsteen’s lap steel player Marty Rifkin? And John Mayer long-time bass player Sean Hurley? That was probably the most fun part of recording. It was so cool to watch these guys add their mastery to my songs. I just got to sit back and say “yeah, that’s good! Let’s do another take.” They are such pros and great guys it was truly a pleasure to work with them. There are so many talented artists in Los Angeles right now that I am inspired by. My friends that play around in the area are great and really challenge me to step up my game. Skydiving was definitely the fun, new thing I tried this summer! I think it gives me a way to improve myself each and every day. There is so much to music and I will never be perfect, but everyday I can work on my singing, songwriting, or guitar playing and feel good that I am better than I was yesterday. This seems like some sort of metaphor for how live a happy life. I think there are always good and bad things happening in the world. The news makes it seem like everything is terrible, but then I look outside and it is beautiful and there are great things going on as well. So yes and no? It depends which reality artists focus on. I would like to write more songs that examine this juxtaposition. My favorite artists growing up were Dave Matthews, Outkast, and Radiohead. I generally like artists who aren’t afraid to be themselves. There are so many! Any of the bands I named would be awesome. I hope my music leaves people feeling good after they listen to it. The songs on this EP are pretty positive. I hope people can take that positivity and can somehow apply it to their own lives. Live your life out loud! When you are an independent musician there are so many non-music things to do in terms of promoting yourself and strategizing how to forward your career. So my advice would be to make time to play music every day. Making music you like is what will inspire you to keep moving forward. I guess this is where I will shamelessly promote myself haha. Be sure to follow me on instagram (@mattwesterman), facebook (@mattwestermanmusic), spotify, youtube etc and check out my EP. Also I have a release show November 10th at the Mint so if you’re in Los Angeles come on down! An Interview With The LA-Based Duo, CARDIKNOX! An Interview With the UK Artist, TOM FOREST!